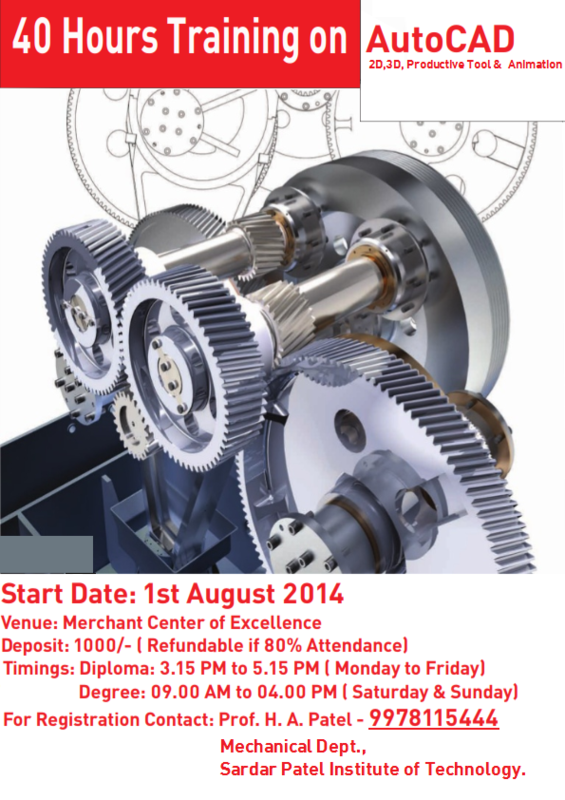 Merchant Engineering College (MEC) is established with a purpose of enriching the new generation of students and engineers with knowledge and skills. Our Vision, Mission and Core Values reflect attributes such as Accountability, Commitment, Consistency, Diversity, Innovation, Integrity, Leadership and Passion to excel in whatever we do. We take pride in successfully running courses in the professional areas of great potential for the growth of Gujarat state as well as our nation. 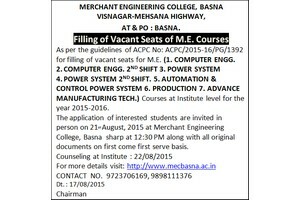 Merchant Engineering College (MEC) is located in the Merchant Education Campus situated at Basna between Mehsana – Visnagar Highway and is established by Shri Merchant Charitable Trust(MCT) in the year 2009. 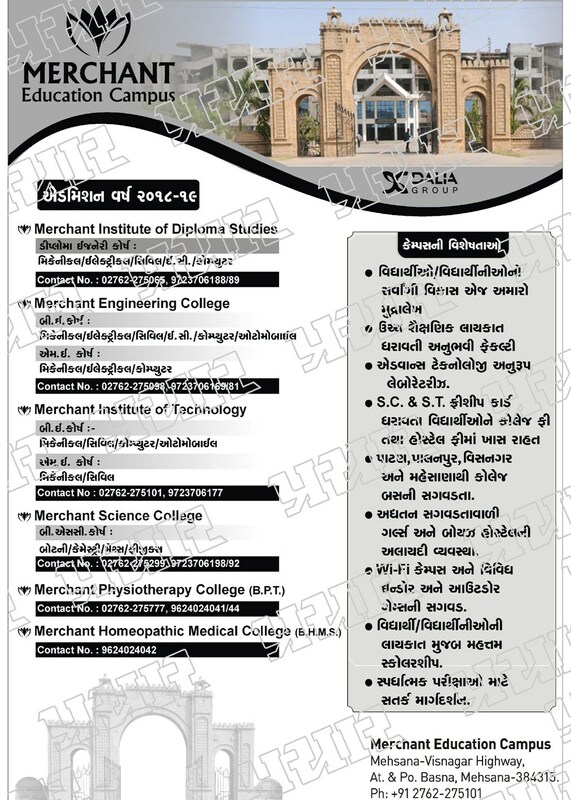 Merchant Engineering College (MEC) is 6 Km from Mehsana and 12 Km from Visanagar. 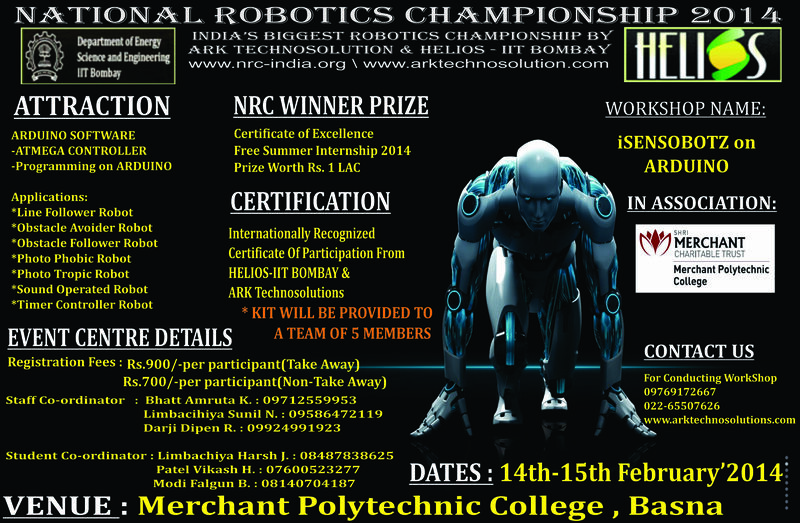 Merchant Polytechnic College is organizing National Robotics Championship-2014 in association with IIT-Bombay on 14-15th February 2014. AppRoid - Admob event at NID for the Google AdMob student challenge... Mr Kanan Rai ( Strategic Partner , Google India) will be visiting the event so don't miss the chance...Click for more details. 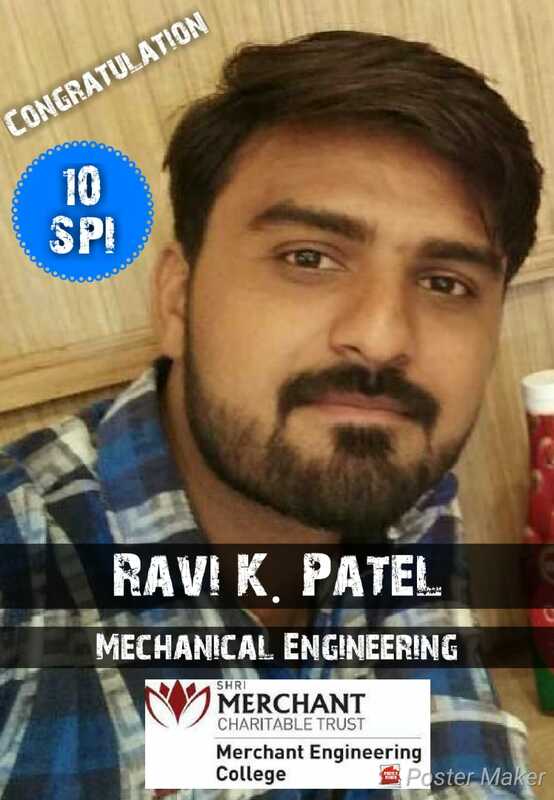 Congratulations to Patel Arjun C. and Chauhan Sanjay L. of Merchant Engineering College of 7th Semester computer department for getting selected in Inhertix Solutions Pvt Ltd. in campus placement. 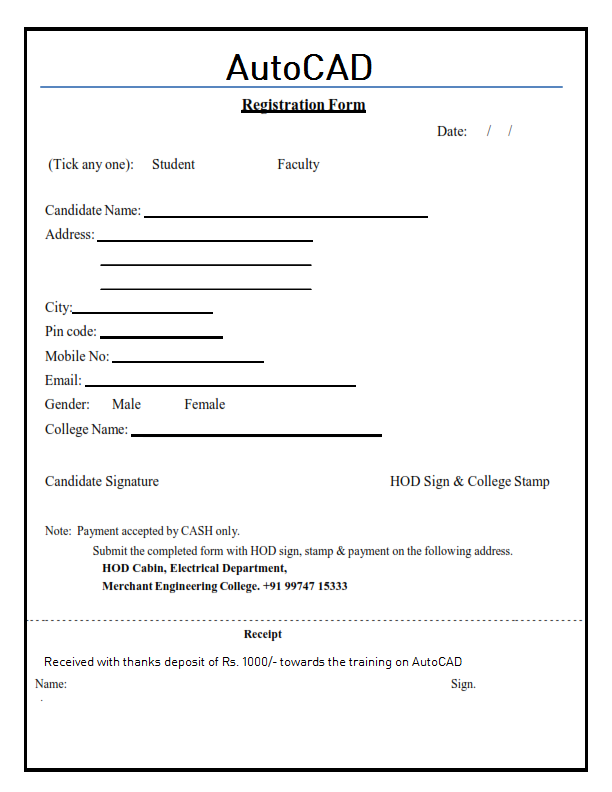 One day workshop on 17th October 2013 is going to be held by GEDA for the final year Electrical students. 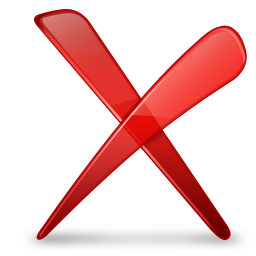 eclinicalworks is coming for the interview of the Alumni of the Computer department so please contact your HOD at the earliest. Heartily congratulations by Chairman Shri Rajeshbhai D. Patel and from Dalia Group Family for securing rank in Top 10 Position in Degree 7th Sem and Diploma third sem in Jan 2013 GTU exam in all over Gujarat. Vodafone selected 371 students of Dalia Group in campus placement. 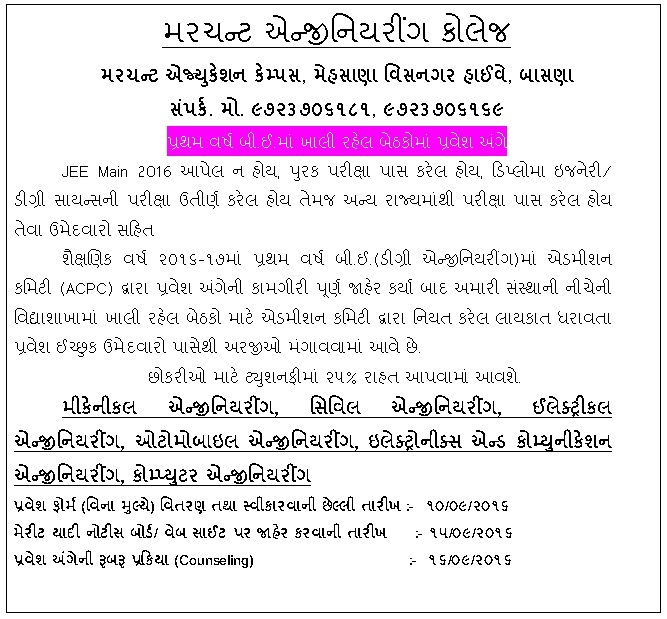 All the work of 3rd, 5th and 7th semester will start from 1st July 2013. All the students of 3rd, 5th and 7th semester are instructed to pay their tuition fees on or before 15th July 2013.